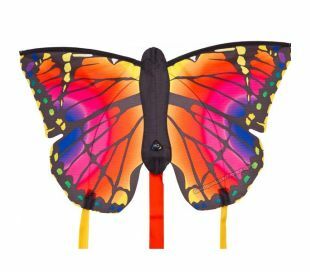 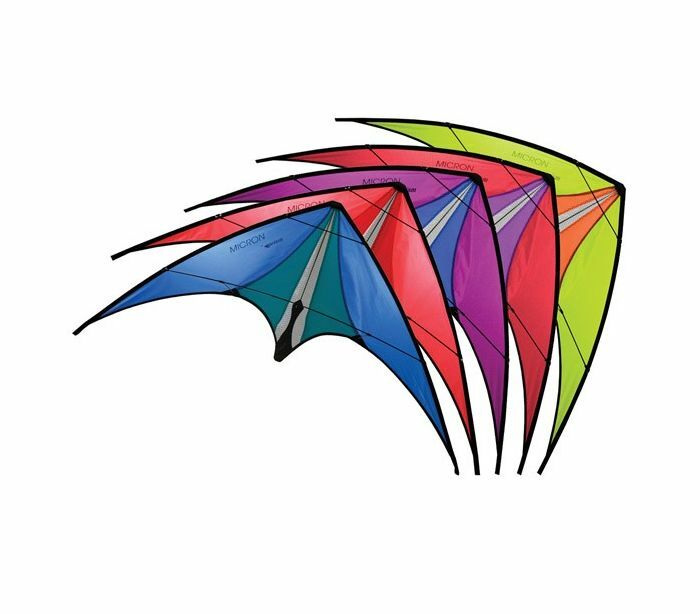 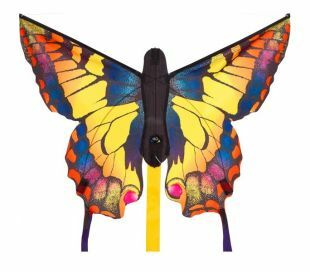 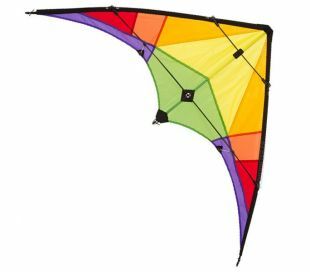 The Prism Micron is a dual line sport kite for intermediate pilot. 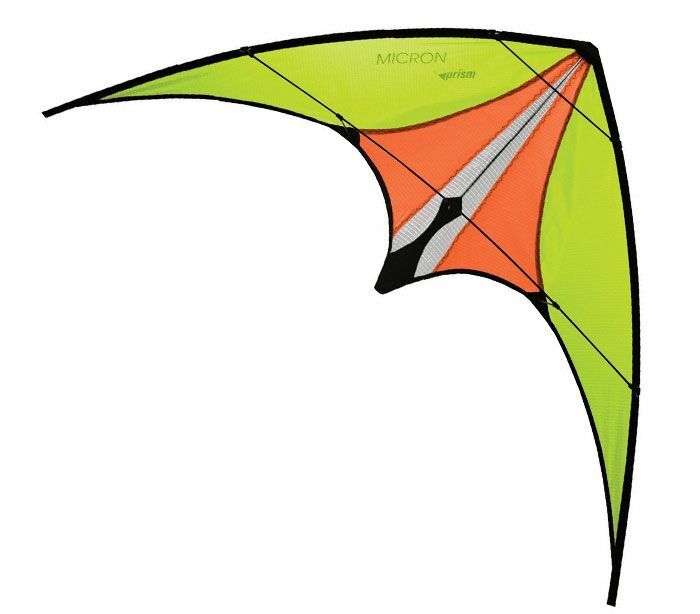 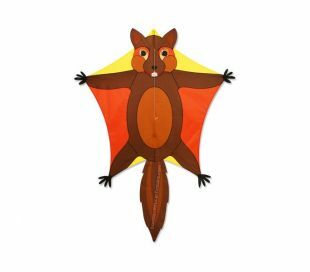 This small and fast kite is very fun to fly, even for entry evel kiter. 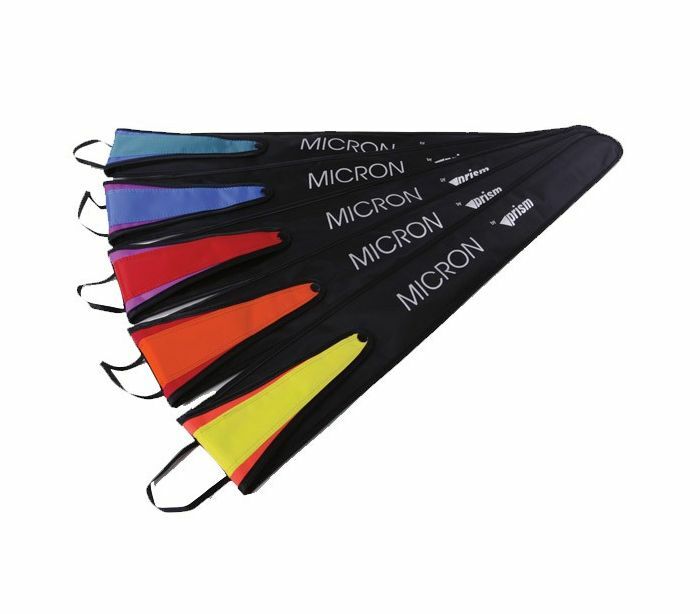 The Micron comes complete with bag, lines and straps.